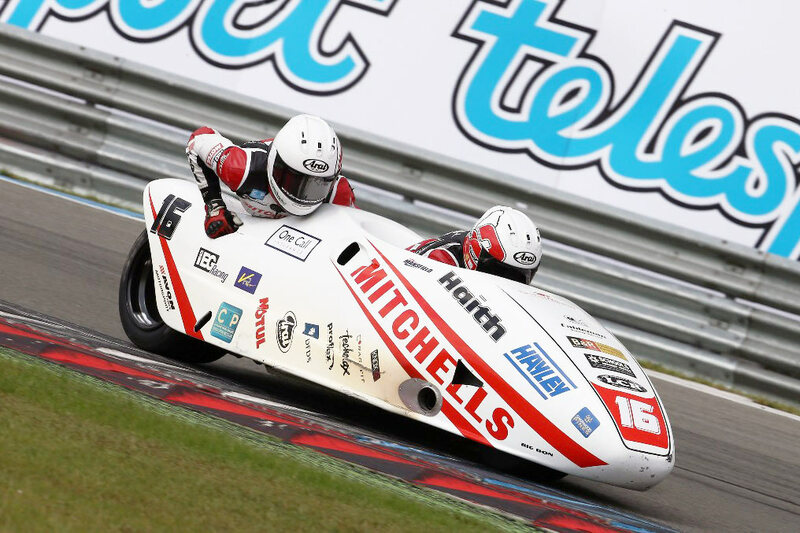 Ben and Tom Birchall travelled to Assen in the Netherlands for a round of the World Sidecar championship over the weekend where they recorded yet another strong finish to take the win in the F2 World Trophy. The F2 World Trophy race is run within the gird of the F1 World championship and after taking pole in their class the Mitchells of Mansfield supported brothers began their campaign from the third row in sixth position overall. As the lights went out at the start of the 17 lap affair Ben and Tom settled into seventh place behind Holden/Ramsey. When John Holden was forced out after a spin on lap 10 the Mansfield pair were elevated to sixth overall and first in class by a large margin. Ben and Tom maintained their sixth position and crossed the finish line to take their sixth win in the F2 World Trophy class well ahead of their nearest rivals Guignard/Poux who completed the race in 19th place overall. 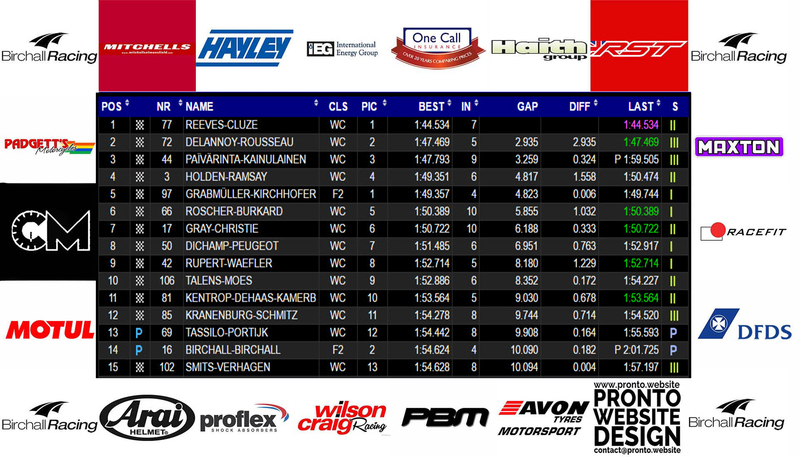 We had another great weekend here at Assen. The event was really well organised and there was a huge crowd to watch the sidecar race. The bike ran well and we were really happy with its performance; we now look forward to Oschersleben and to hopefully continue our winning ways. 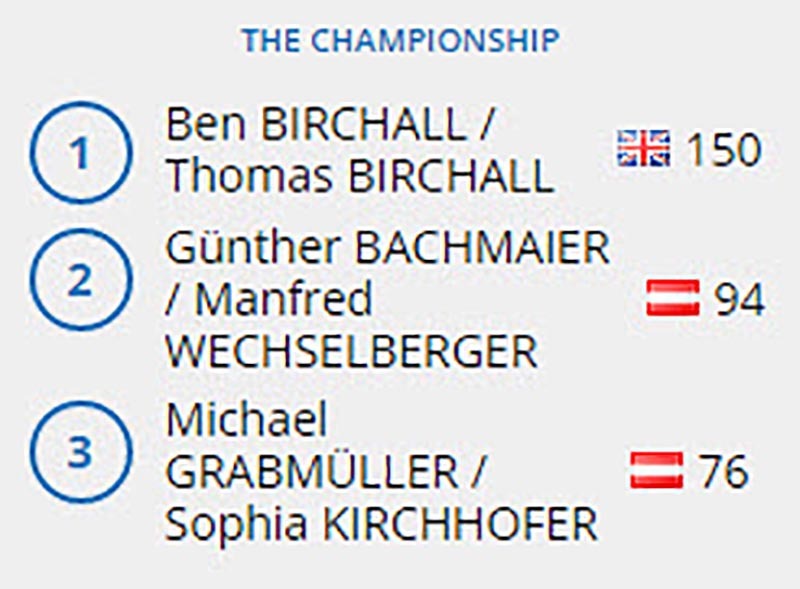 Ben and Tom Birchall have extended their series lead in the F2 World Trophy and having won all six races to date look almost certain to take the World Trophy at the end of the season. The next round is at Oschersleben in Germany on August 27/28 where the team will have two races to contest. The final round of the championship that will decide the title is on home tarmac at Donington Park when Ben and Tom will be riding in front of their home crowd and sponsors at the British Superbike meeting on September 17.